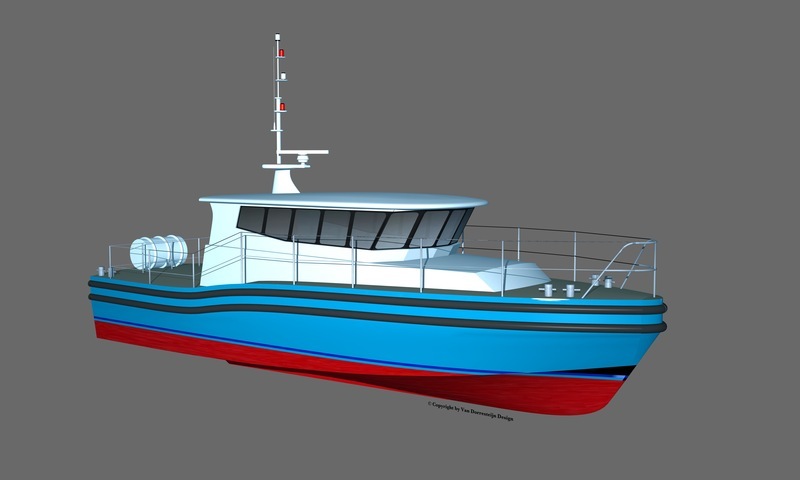 In cooperation with Van Dorresteijn Design has Hoekman Shipbuilding developed a crew tender vessel in 2014. With a capacity of 12 passengers. 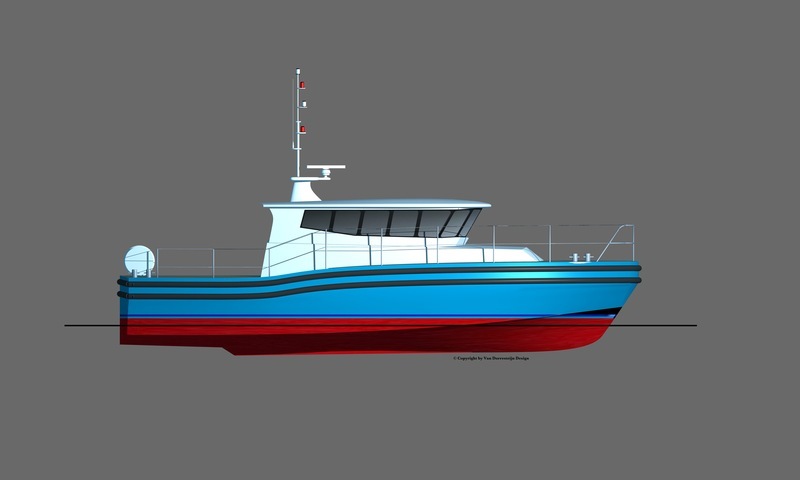 This vessel has a length of 13.91 meters, width of 4.37 meters and a depth of 0.80 meters. The vessel is suitable for the transfer of persons. Passengers will not only have sufficient space during transport, but also be able to use the vessel as accepted as they have to work the whole day from the mother ship. Are you interested in this boat please contact Klaas Hoekman.